Form & Freedom. Westben Artistic Director Brian Finley sheds light on Beethoven’s process through the Moonlight Sonata. 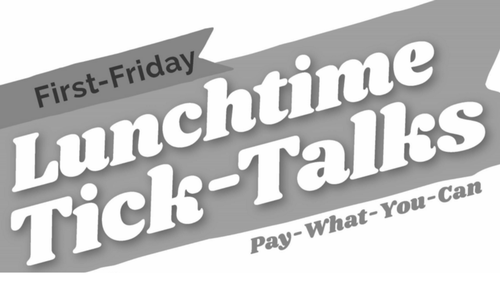 *Bring your lunch and your curiosity as special guest artists present 60-minute chat concerts on favourite musical topics. Free (pay-what-you-can), informal, fun, and fascinating! Join us at the Clock on the first Fridays of February, March, April, May, June, October and November at twelve noon.